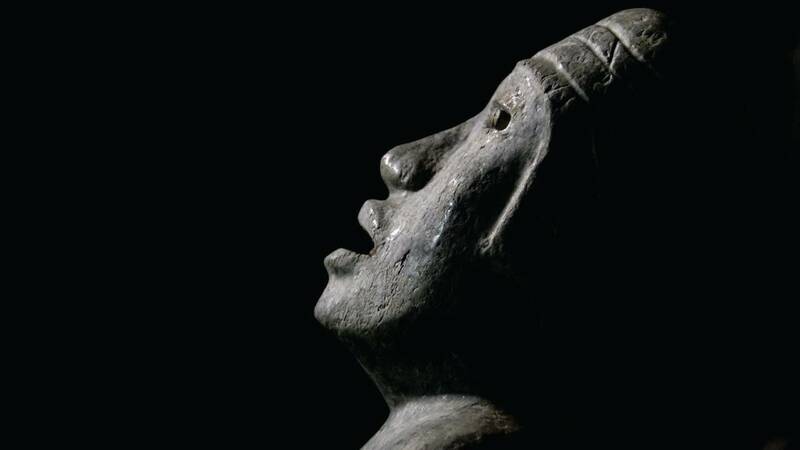 Secrets of the Dead: Teotihuacán’s Lost Kings, premiering Tuesday, May 24 at 9pm on WMHT-TV, follows a team of international scientists who believe they have found the answers to these questions and more in newly discovered chambers beneath Teotihuacán, the first Mega City in the Americas. “I have been working for 34 years in Teotihuacán and am about to uncover the mystery of the City of the Gods,” says Dr. Sergio Gómez Chávez, archeologist. In October 2003, Dr. Chávez, then a junior archeologist, was walking from his quarters to start his work mapping the Pyramid of the Feathered Serpent, the smallest of three pyramids in Teotihuacán, when colleagues informed him that the rain had carved a crack in front of the temple. What he discovered next could change what we know about Teotihuacán and possibly explain the origin of an entire civilization. “Every archaeologist dreams of a moment like this,” says Dr. Chávez. The initial crack in front of the temple ultimately led Chavez through a subterranean tunnel and a path that continued directly underneath the Pyramid of the Feathered Serpent which stands at the center of the city. “I came to the conclusion that the tunnel had been sealed to bury something or someone at the end of it – directly under the pyramid -- I thought it could be a ruler or a king,” says Dr.Chávez. Did Dr. Chávez, in fact, find the burial place of some ruler? Or did he find something more intriguing? What do these hidden chambers reveal about Teotihuacán culture and its mysterious people? The answers turn out to be surprising.